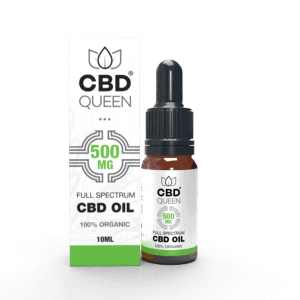 Our full spectrum CBD oil contains a wide range of cannabinoids including CBD, CBG & CBN for a true CBD entourage effect. 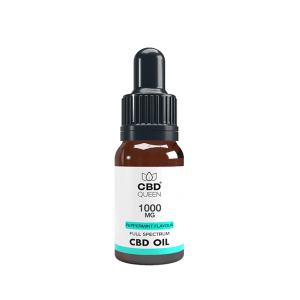 Made from the best organically grown hemp in Europe, oils are 100% natural and as pure as possible, which produces a powerful supplement with a huge range of health benefits. Contains under 0.2% THC. You can be assured with knowing that every batch goes through vigorous testing and quality control process. We guarantee that all our products are free from chemical fertilisers, pesticides, herbicides or growth hormones of any kind. All of our oils are kosher and vegan friendly, as well as gluten and lactose free. We ensure that all products meet extremely high standards. Shake well before use. Take 2-3 times per day. Take on an empty stomach, half an hour before eating to ensure maximum absorption. Place 3-5 drops under tongue (keeping the tongue held up) and hold for up to 3 minutes – at least 60 seconds. 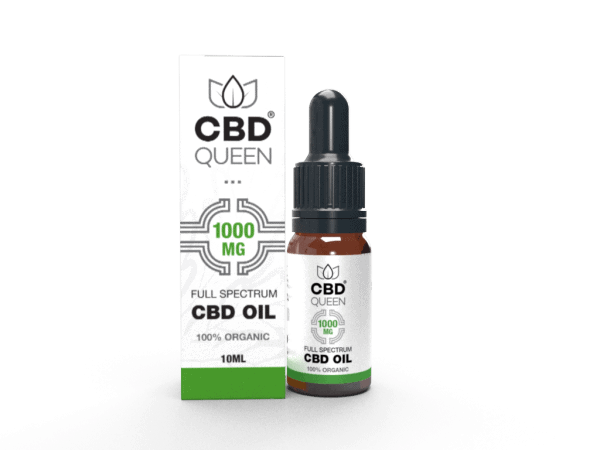 First time user: Start by taking 1 drop 2/3 times daily for 2 days. Then increase by 1 drop every couple of days until reached serving size. Store in a cool, dry and dark place. Do not leave product in direct sunlight or expose to any heat. Do not use after expiry date. Keep out of reach of children. 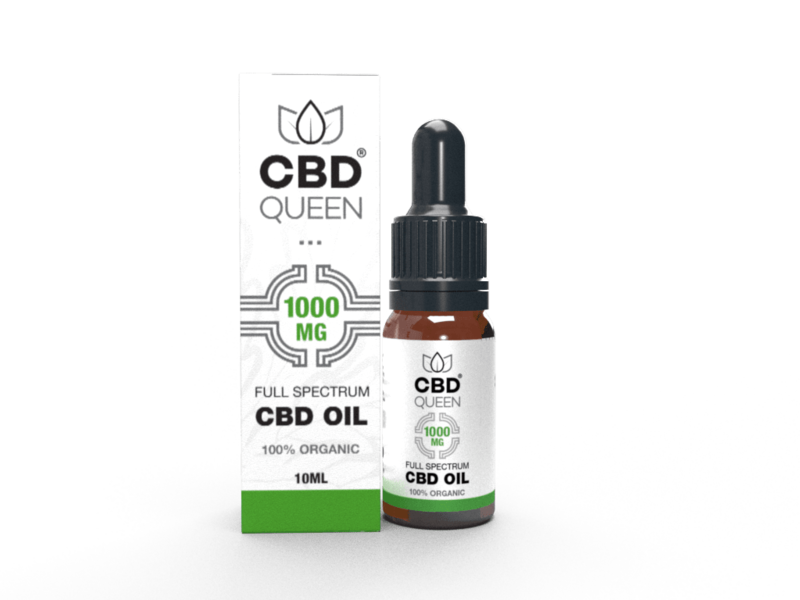 Our CBD is extracted using CO2 extraction which doesn’t have the same dangers associated with a solvent extraction method. This means we create a pure, clean, quality oil which doesn’t involve post-processing resulting in a high quality product for our customers. Amazing product. I take the oil everyday morning and night and I’ve felt a massive difference in the way I feel, I seem to be sleeping better, improved my aches and pains, noticed a big change in my muscle recovery time from training and I just feel better in general. feel much more able to get through my busy days now! CBD has definitely made a huge difference in my life and improved my general well being.Customer for life right here.